April 8th, 2017 will be the opening day of the 2017 season. Thanks for following us, we wish to see you again at the Hotel Acapulco Lloret. 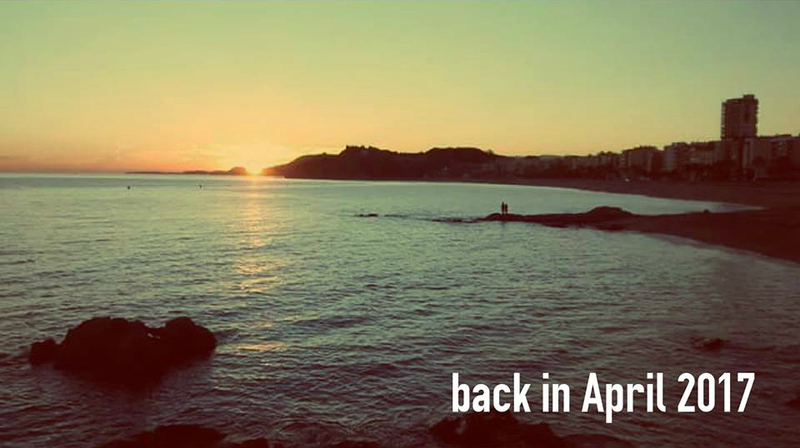 This season we will be open from April 8th until October 14 th.